Why not compliment your next event with some promotional caps? 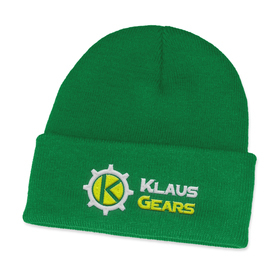 They are a fantastic brand awareness tool and are available in a great selection of styles to fit everyone's taste. All with a high quality print decoration. Helping you to stay sun safe and protected from the Aussie sun! 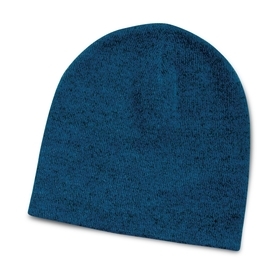 Anything from our printed cap range is a fantastic choice for your promotion. 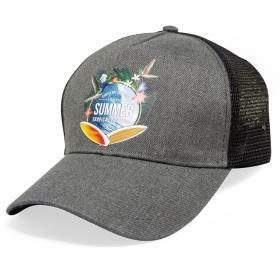 Here at Promotion Products we pride ourselves on being one of the best supplier of printed caps and hats in Australia. Only providing you with options that we have hand picked ourselves that we know will be a hit. 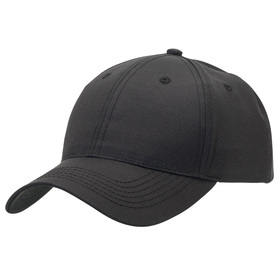 A Promotional Printed Cap is a style of hat that usually has a peak to block the sun and a close-fitting crown. They are usually screen printed, sublimation printed or printed with a digital transfer with an organisation logo or branding message. Whether you choose to wear your cap forwards, backwards or even to the sides you are guaranteed to find a great fit in our range. 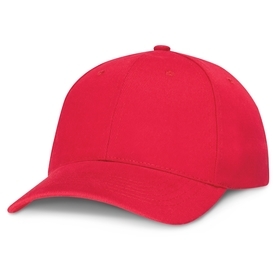 Caps are suitable for any type of promotion and come in an extensive range of colours and styles. Which do you like best? What are Promotional Printed Caps made from? The material the caps are made from can vary. The most common materials are usually: Polyester or Brushed cotton, but they can be made from other materials such as hemp. You can see more information about each individual cap by looking at its page. Why should you choose Promotional Printed Caps for your promotion? Other than the fact that they are both sun safe and something that people can use every single day. 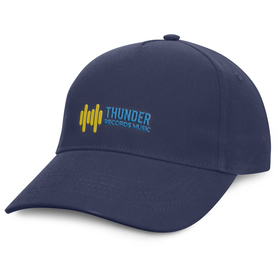 A promotional cap is something that is long lasting and highly likely to get noticed. They are suitable for nearly any type of promotion and industry as well as being extremely effective for their price. How long does a printed logo cap take to produce? Production time on printed caps can vary depending upon what style and how many you are needing. Production times are located on individual product pages but as a general rule of thumb most are usually between 7 and 10 working days. That will depend on your goals and your target demographic. 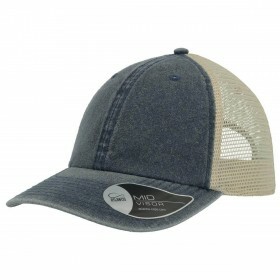 For example, sun safe legionnaire style caps might be better for schools, or trucker caps for youth promotions. As well as many other styles and quality levels depending upon their intended use. What decoration methods are used on Logo Printed Caps? 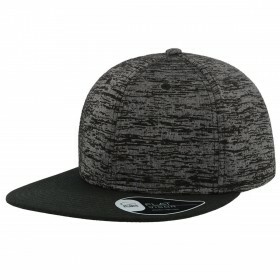 The printing methods used on caps is usually a screen print, sublimation print or a digital transfer. Depending on the cap and the amount of colours needing to be printed.